In her time spent at Castleton University alumni Kaitlin Hayes was able to pursue an interest in Environmental Science, with minors in Math and Biology. “Castleton helped to forge my initial passions for water related issues, both regarding quality and quantity,” said the 2012 graduate. From Castleton, Hayes went on to Clarkson University to study hydrologic modeling and completed a MS in Environmental Science and Engineering. This provided an in-depth, scientific understanding of watershed and stream dynamics. While completing her degree at Clarkson, Hayes realized she was yearning to study urgent water issues that impact local communities. This realization led her to Vermont Law School, where she completed a MS in Environmental Law and Policy, with a focus in water resource law. 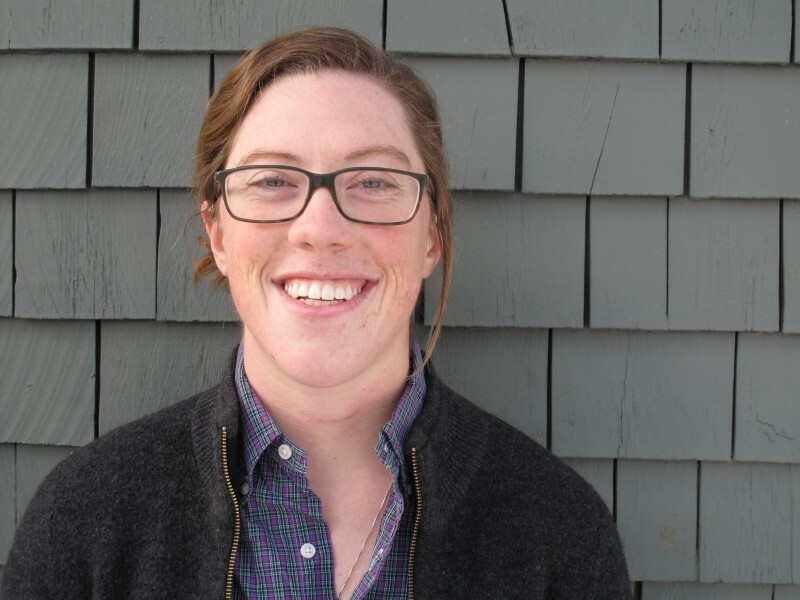 Since graduating, Hayes is currently working with Vermont Natural Resources Council for the 2016 legislative session as their legislative intern, tracking the progress of environmental bills and doing legal research.